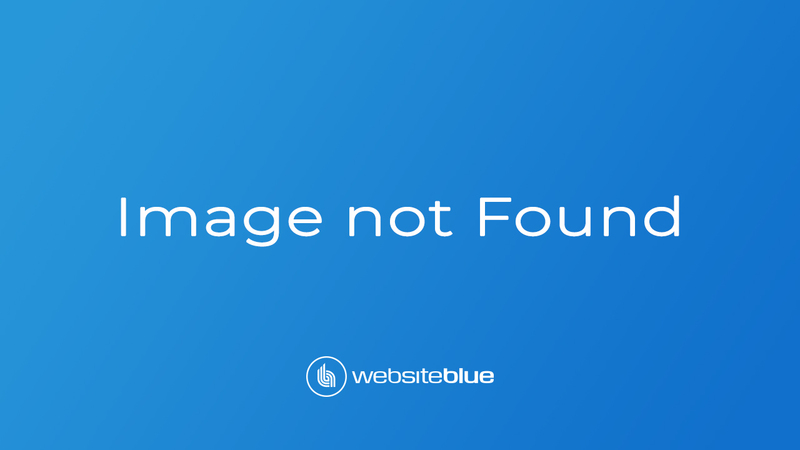 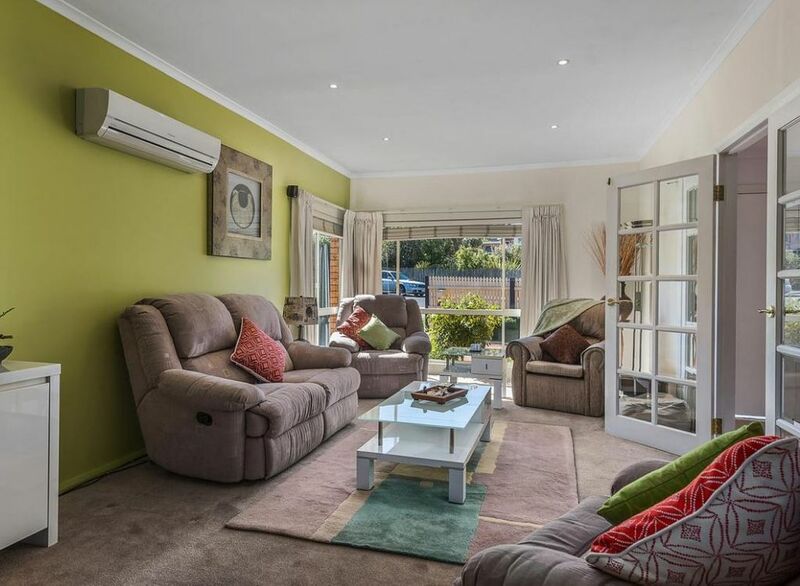 This modernised family home is beautifully presented and provides plenty of space for the family both inside and out. 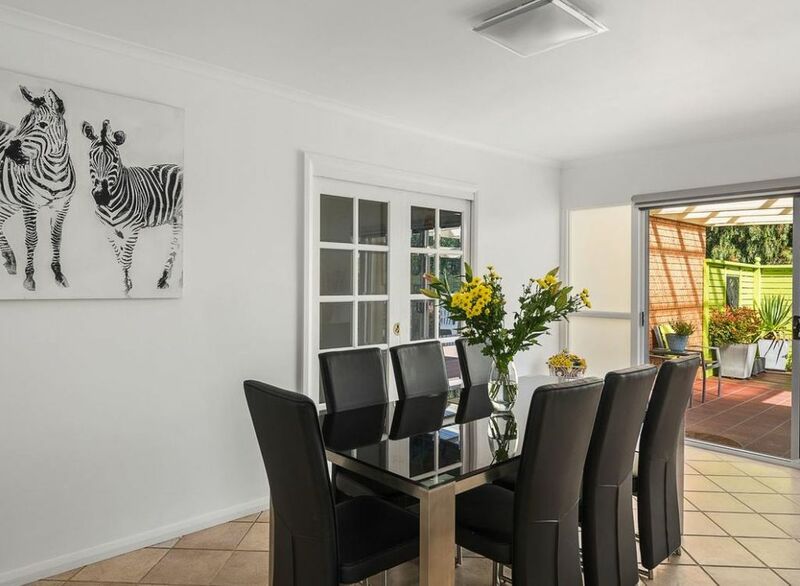 The property features a separate north facing living room and a spacious kitchen and dining area. 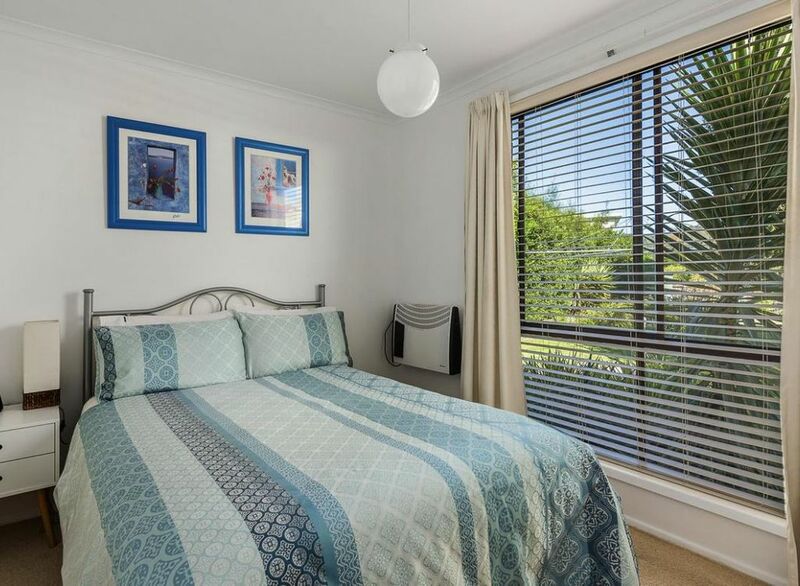 The master bedroom is complete with ensuite, built in robes as well as a study/sitting room. 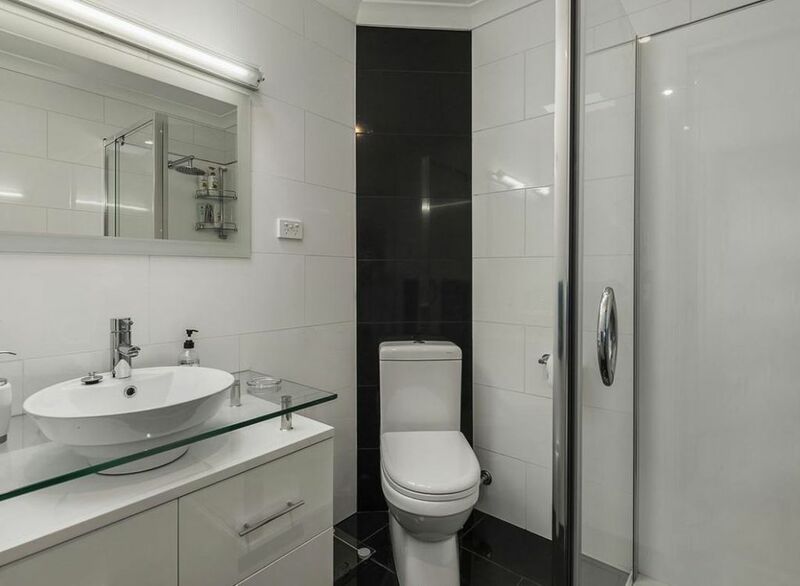 The main family bathroom has a separate bath and shower as well as a double vanity and a separate toilet. 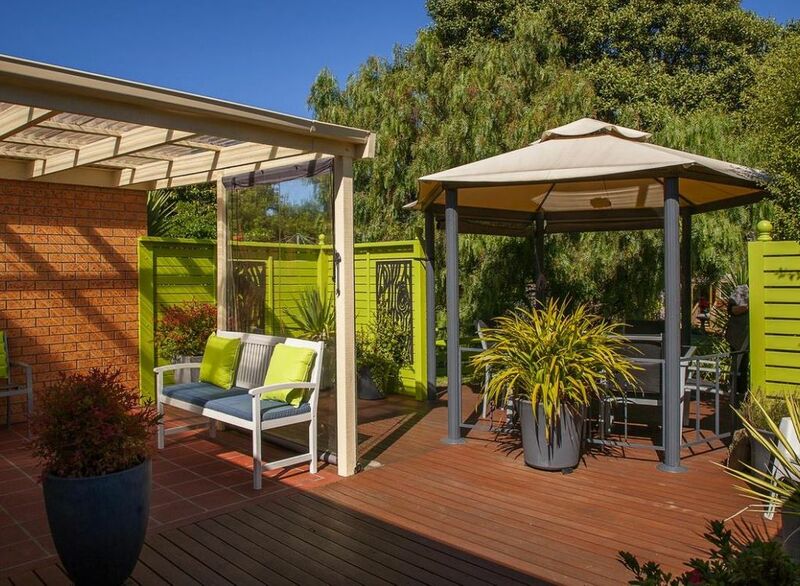 Off the dining/family room is a private, covered courtyard that adjoins a deck, with ramp access to the back garden, extending this fabulous outdoor area. 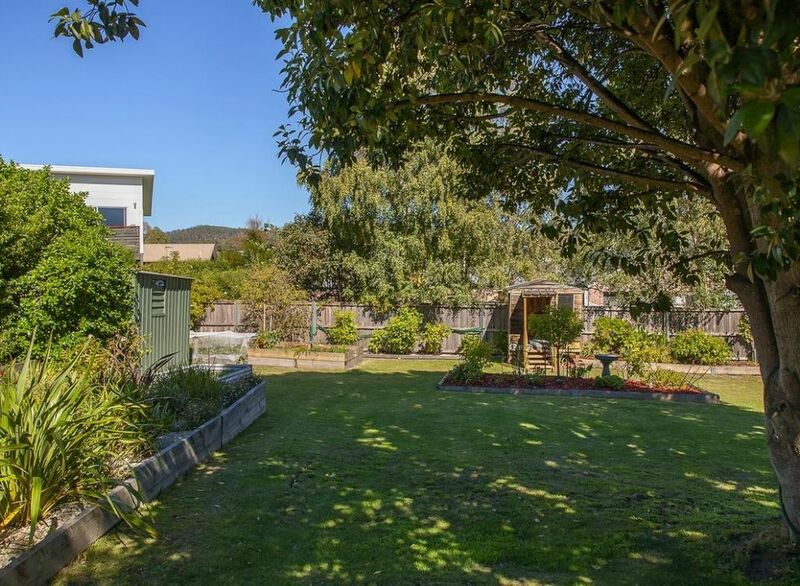 The backyard is fully fenced and perfect for children to play. 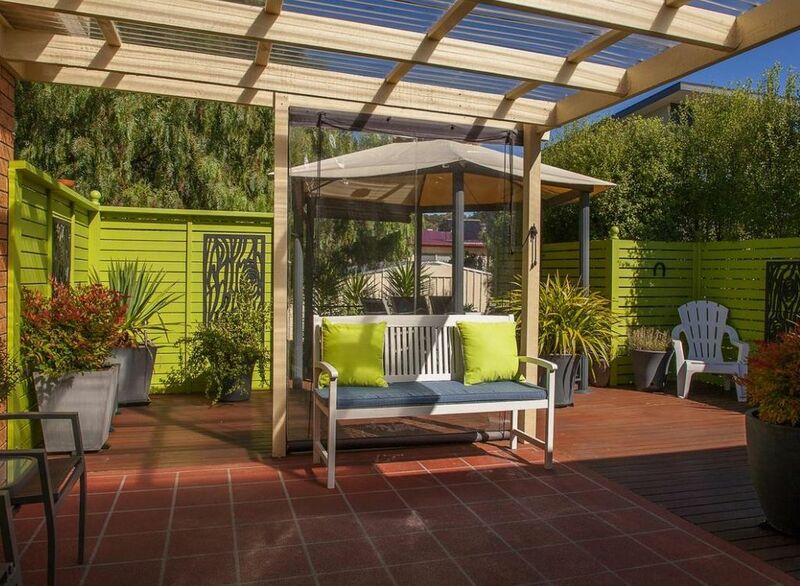 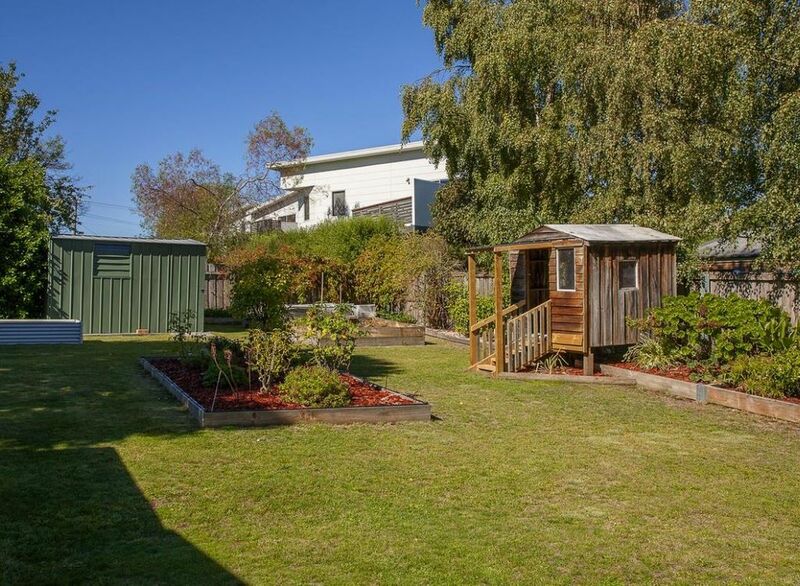 The double carport allows gated access into the large backyard and the 5.5m x 4m workshop with adjoining garden storage area will ensure there is no lack of storage space. 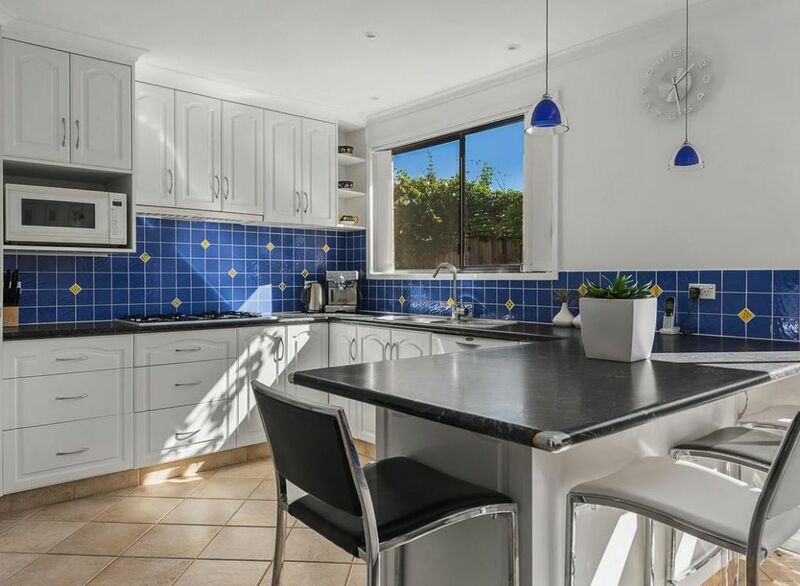 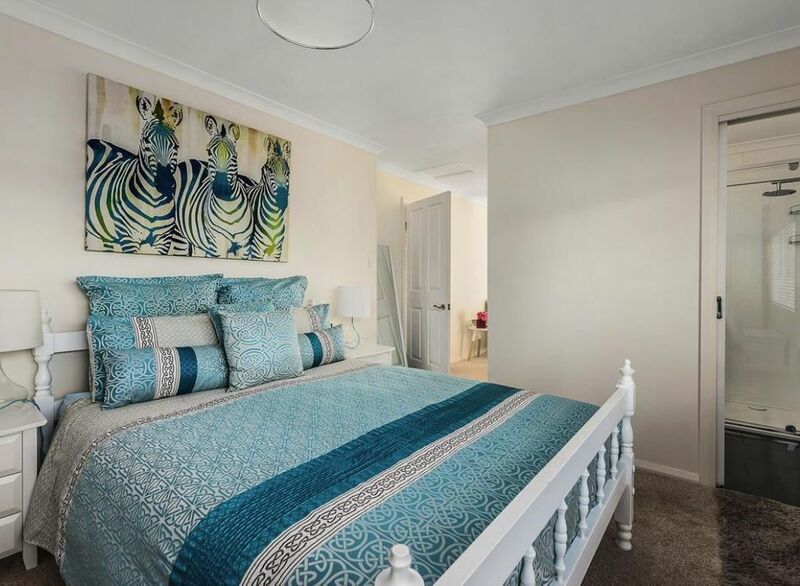 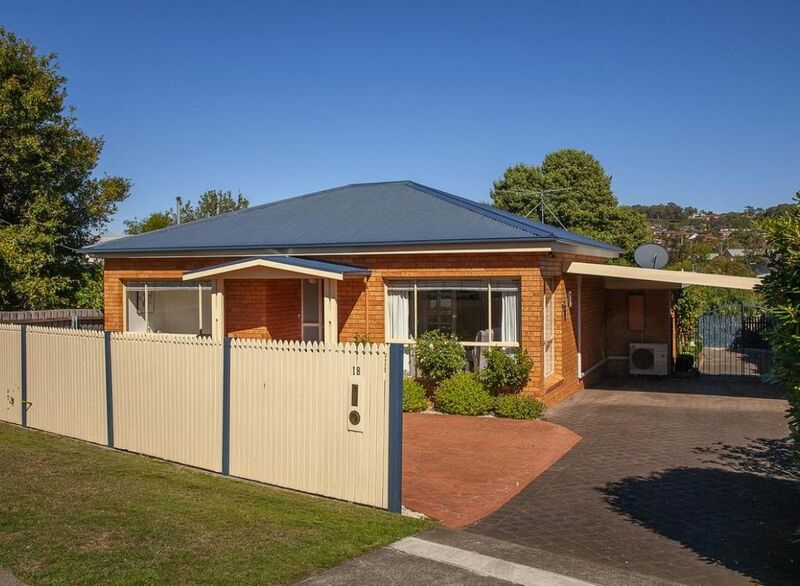 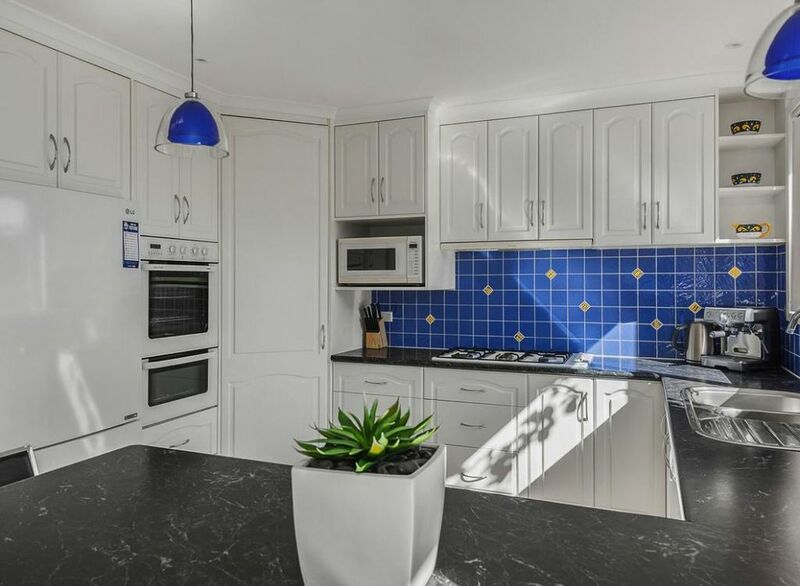 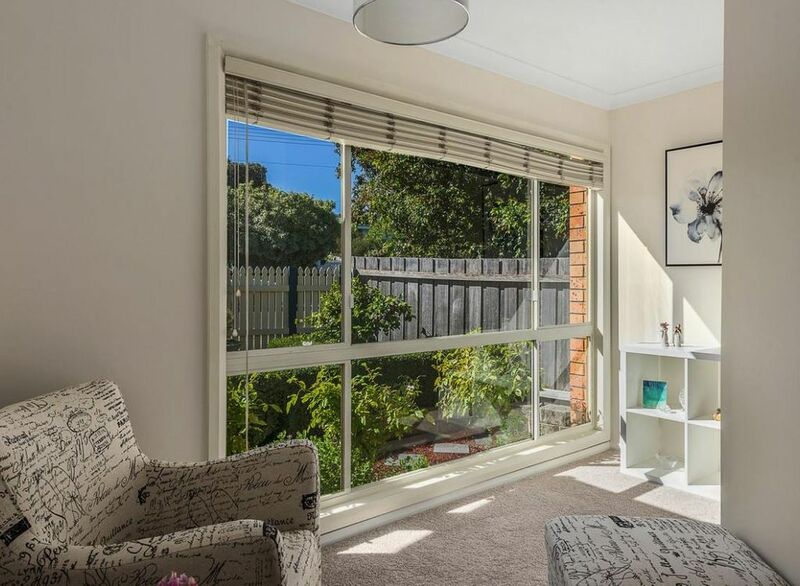 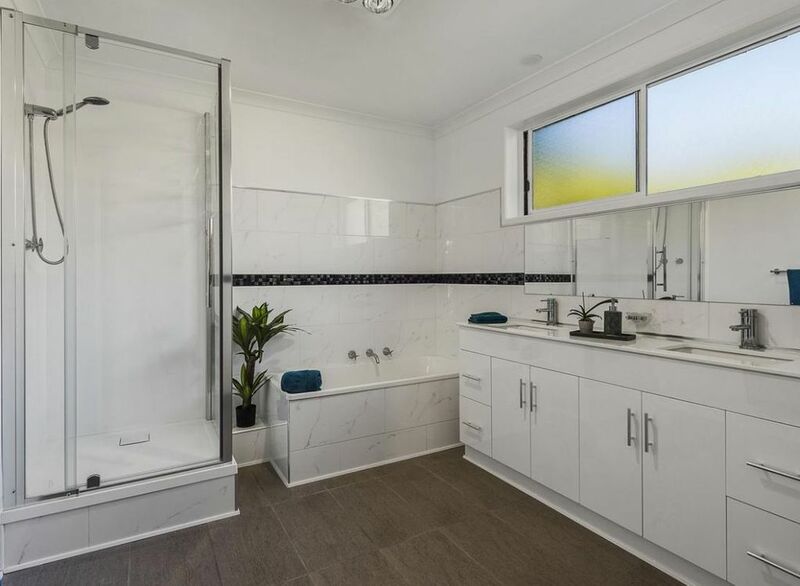 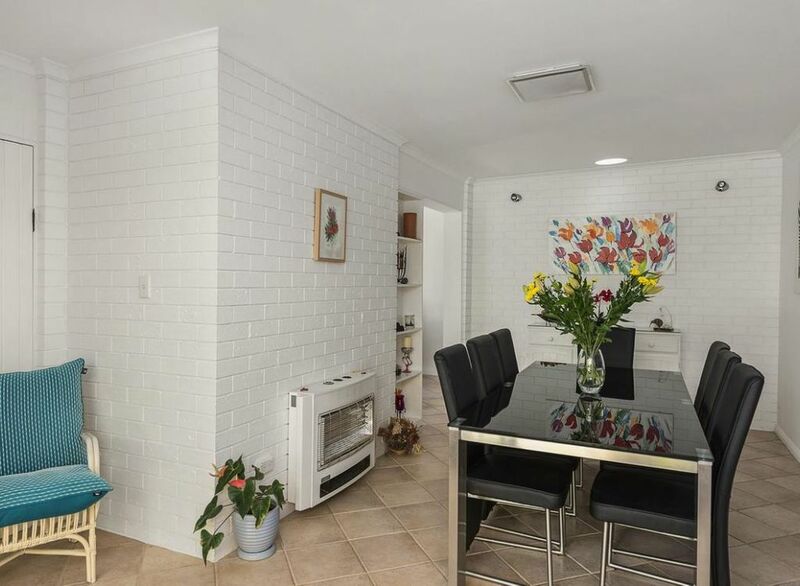 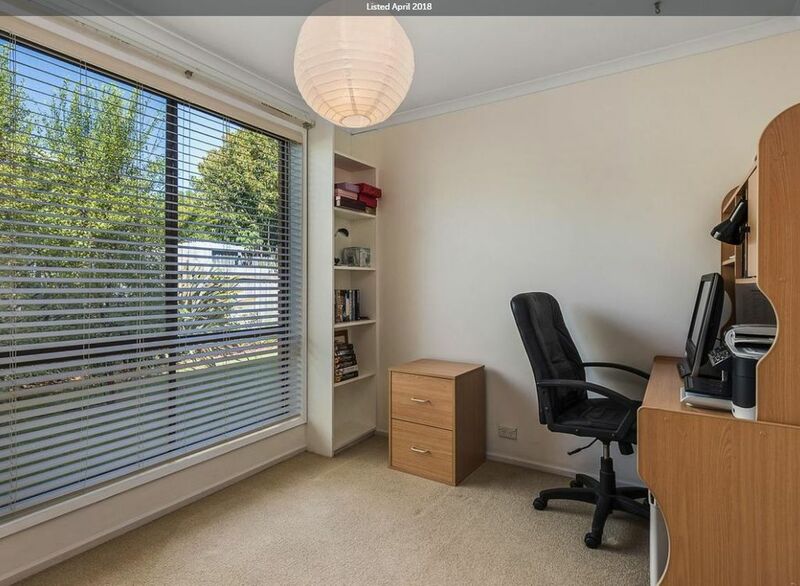 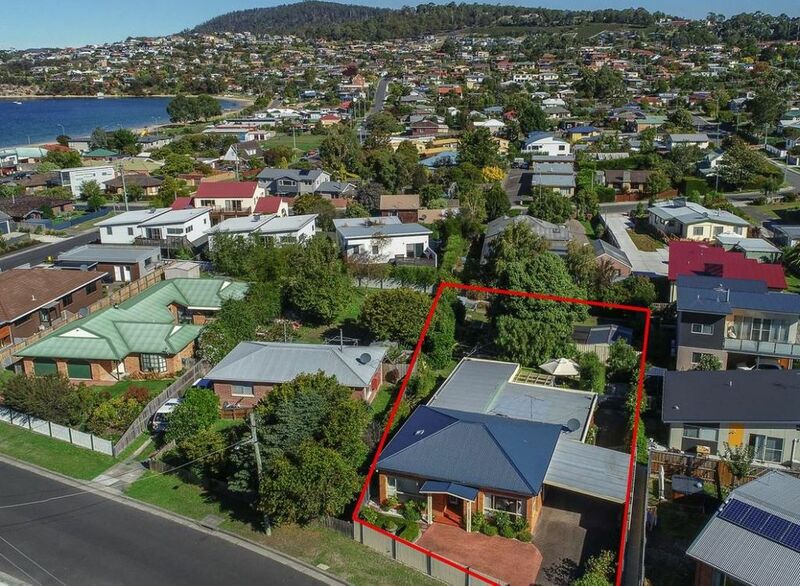 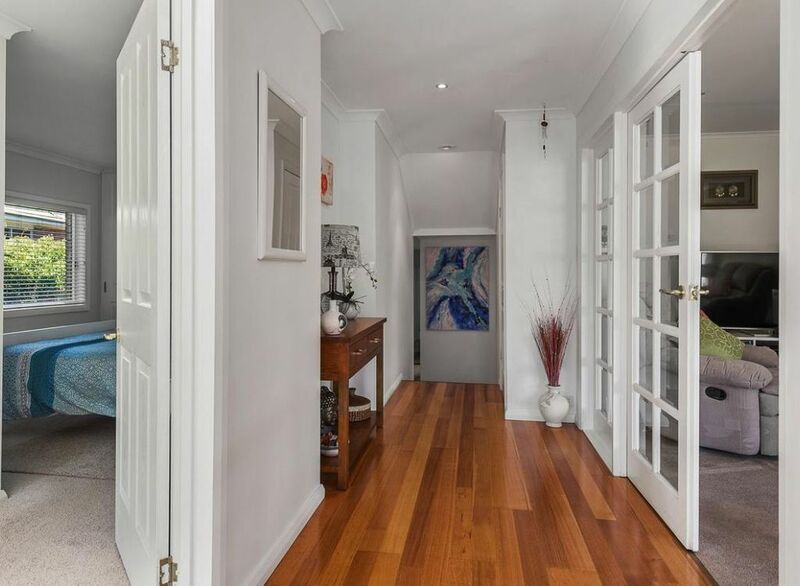 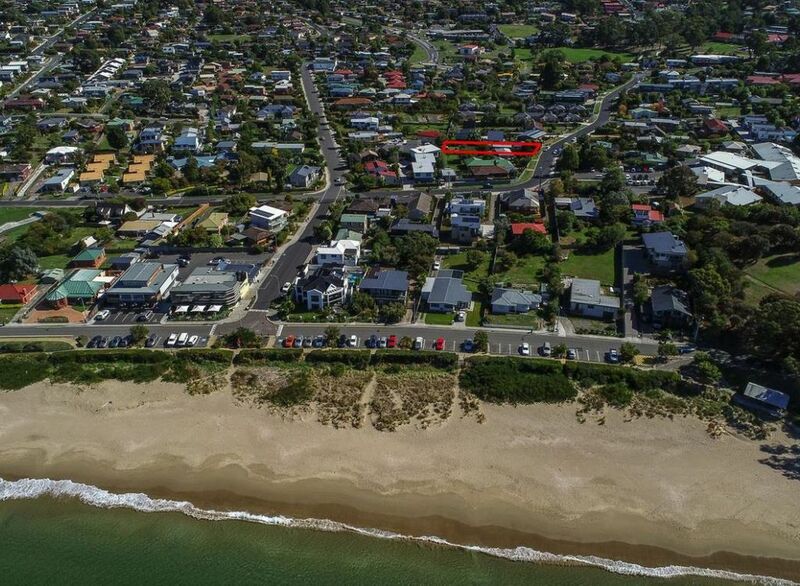 Both the location and the property are perfect for entertaining and family life, with the beach and bus stop just around the corner along with the added convenience of popular restaurants, cafes, shops, walking tracks and schools an easy 5 minute walk away.